Reading followed by audience questions and a book sale and signing. 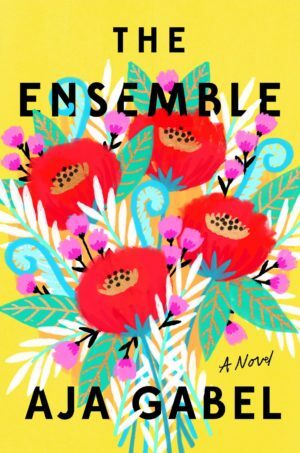 For more information and to order a copy of The Ensemble for pick up at the event, click here. Aja Gabel is a former recipient of the Inprint Alexander Prize in Fiction, an Inprint Donald Barthelme Prize in Nonfiction, and an Inprint C. Glenn Cambor/Fondren Foundation Fellowship. Her stories can be found in New England Review, New Ohio Review, Glimmer Train, BOMB, and elsewhere. Her lyric essay “The Sparrows in France” earned an honorable mention in Best American Essays 2015, and her short story “Little Fish” is currently being adapted into a feature film. A former cellist, Aja has also been the recipient of fellowships from the Sewanee Writers’’ Conference, Literary Arts Oregon, and the Fine Arts Work Center in Provincetown, where she was a fellow in fiction. She has a MFA from University of Virginia, where she edited Virginia Quarterly Review. 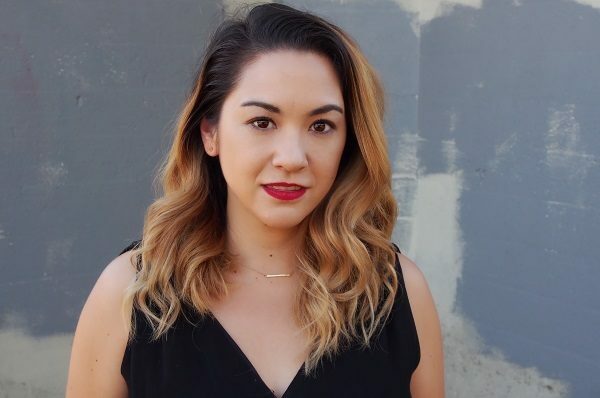 While working on her PhD at the University of Houston Creative Writing Program, she edited Gulf Coast: A Journal of Literature and Fine Arts and taught workshops for Inprint, as well as live tweeted for us at readings.